Unique, stylish and effective. 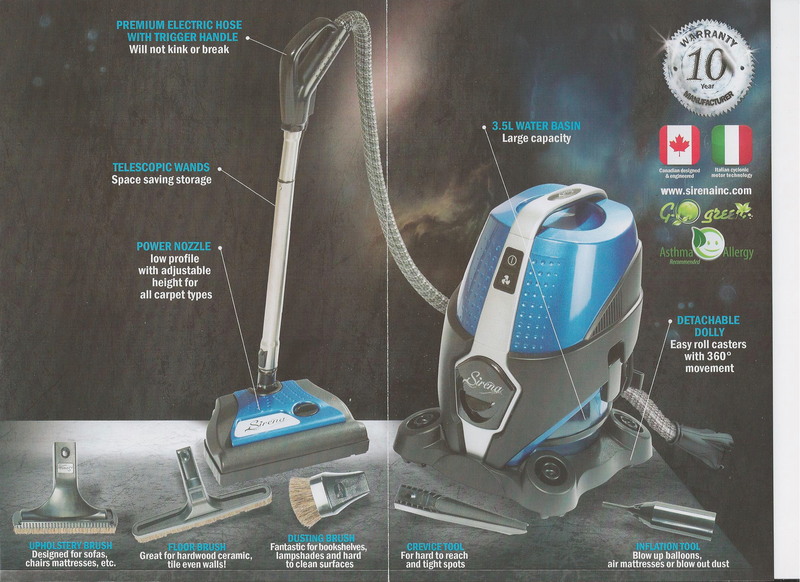 The heart of the Sirena Cleaning System is a 1200w dual speed Italian-made motor. Sirena System features state-of-the-art water filtration technology coupled with a washable HEPA filter.